Beth Q living in northern British Columbia recognizes the value of visiting neighbourhood Servas folks! 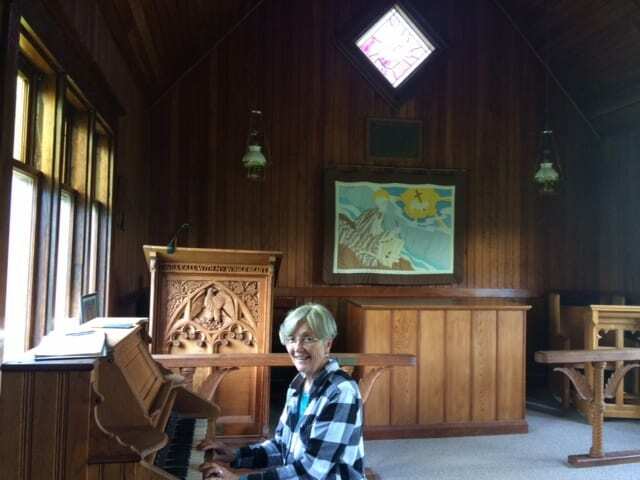 And here I am in this exquisite small church nearby with doors unlocked, and a guest book! 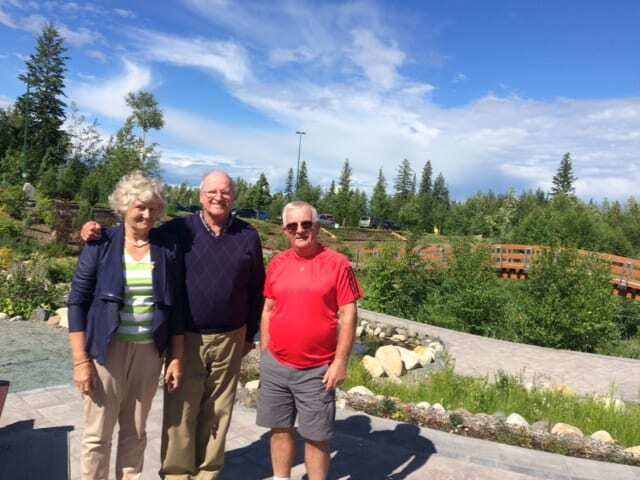 In early July we were touring Alan and Nola S, Servas members from New Zealand around our beautiful University of Northern BC gardens (apparently Macleans magazine says that UNBC is the top small university in Canada!). So, may I recommend to Servas members – to not forget their neighbourhood hosts. 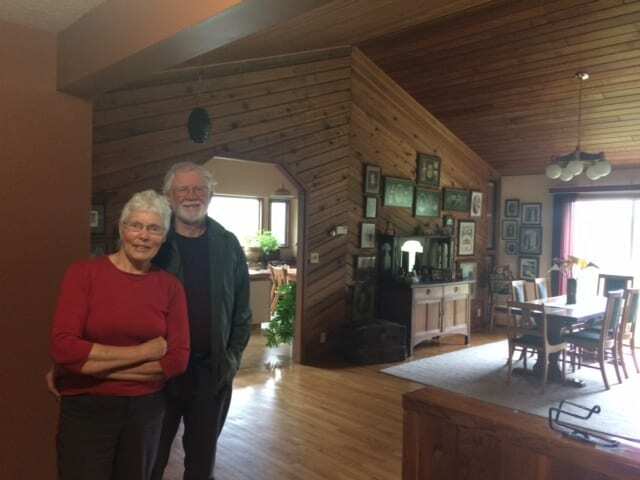 Did you appreciate Beth and Bob’s tale? If you have travelled with Servas Canada and would like to share some of your news and a couple of photographs as a Travellers’ Tale, please contact us.